Are you one of the millions of skiers who hit the ski slopes hard opening week only to hobble around for the first few days afterward? Here’s a full-body workout plan get your body in shape for the entire ski season. 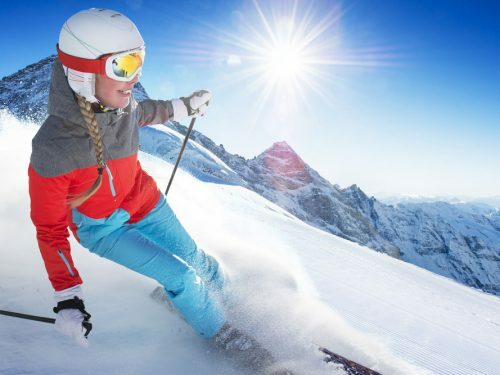 “This is an array of different workouts to do for the ski preseason and it is a great six-day workout for your week that includes one day of rest,” says Arnett. Read the full story at Active.com.